Awakening: The Dreamless Castle is rated 4.3 out of 5 by 164. Rated 5 out of 5 by henryhaynes from Awakening 1 This game is a very old game. Old games terrify me! I am used to being able to be spoonfed throughout the game. This game has a text based hint button, other than that and online strategy guides, you are on your own. To be stuck is scary, but that shouldn't deter you from playing. You should invest yourself in this series, unless you aren't into fantasy. Anabel wakes up in an empty castle with no clue what has been going on. Playing as Anabel, you must search the castle for clues on what has happened to the kingdom! I enjoyed this series. The game is somewhat clunky and not as slick as others, the HOPS are challenging, most of the puzzles I found easy and the game has a good amount of scenes. Old games scare me, but this game made me feel very welcome indeed! Rated 5 out of 5 by smilingsun72 from First in a wonderful series of 7! A faerietale that never gets boring! Completed the wholes series (7 all together) many times over and still never get tired of Sophia's story. I highly recommend all 7 parts of this series. (And the free Awakening: Kingdoms offered by BF). It is worth any SE or CE in this collection. This game series is suitable for all ages. And each part of Sophia story adds to the last but each game is a unique and different story in itself. A captivating story. You play as Sophia a princess without magic that has awakened after a 100 year sleep. 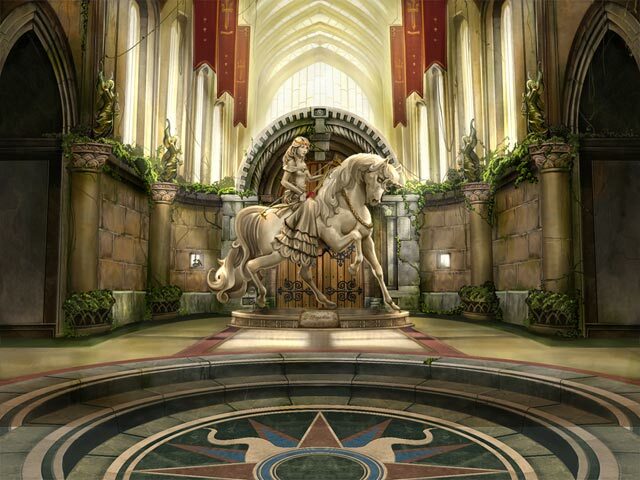 Guide Sophia through beautiful hand drawn scenes. Solves a variety of puzzles. Learn the story of what happened the humans and the destiny of Sophia. 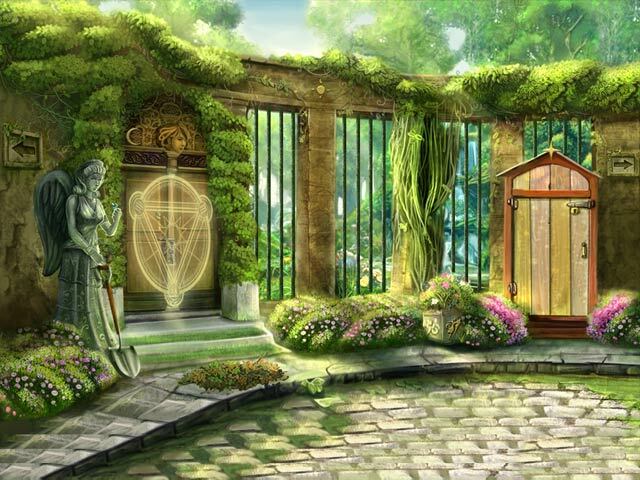 Meet amazing characters along the journey to that help you unlock the doors to leave the castle so you can continue your journey to find the Faerie Queen in the next game in this series Moonfel Wood. Rated 5 out of 5 by Setsunachan from Engaging start to an amazing series. I found this game drew me in from the very beginning, I felt connected to the main character and what she was going through. In this first installment some of the puzzles were a bit on the easier side but still very fun and engaging. The music fit well with what was going on and was very relaxing adding to my overall experience. the graphics were stunning and very eye catching. Overall I loved the game so much I now own the whole series. I have played this game more then once and it never gets old. Rated 5 out of 5 by FaithWhite from This is No.1 in series....worth it! Awakening: The Dreamless Castle is the first game in a series of games that all follow the same storyline right through to it's epic conclusion. I loved this game so much that I went and played the entire series. For reference: No.2 : Moonfell Wood No.3 : The Goblin Kingdom No.4 : The Skyward Castle No.5 : The Sunhook Spire No.6 : The Redleaf Forest No.7: The Golden Age also Awakening: Kingdoms which I can't play on my mac. :( BUT WORTH IT! Do check it out. 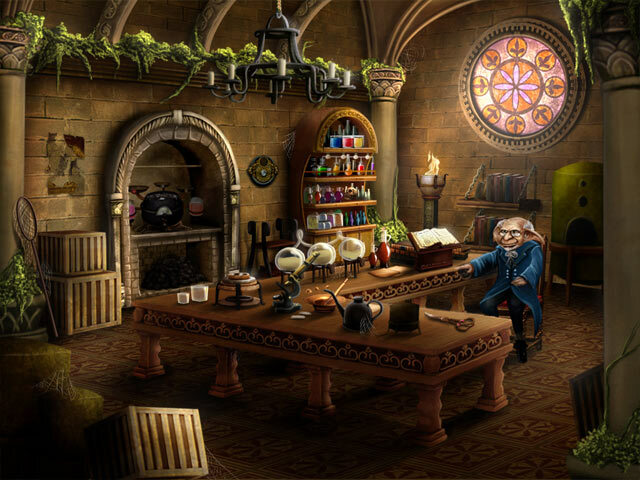 You must love puzzles, mini games, hidden object all rolled into one. The artwork is amazing and i found myself thoroughly enjoying every moment! Rated 5 out of 5 by Maebird from Replaying this Series I'm replaying this series again. I've got them all, so I am giving myself a marathon of the Awakening games. I've played this series for years and have enjoyed the fairy-tale story and the challenge the game presents. The scenery is visually enticing and inviting. The music and ambient sounds are pleasant to the ear. The HOS are beautifully done: Challenging but not cluttered. The interactive puzzles are challenging as well but not so difficult for this intermediate player to solve. I really enjoy playing the whole Awakening series of games. For those players who are stimulated visually by games that are beautiful but challenging, these games are for you. Rated 5 out of 5 by moonlit_rose from Pretty little fantasy A bit on the short side with fun but not too challenging puzzles. I rarely needed hints. The fairy tale world was adorable and girly, with scenes that were lovely and magical. I very much enjoyed playing this game through for a total of 2 hours and 40 mins. I'm looking forward to playing the other games in the series, of which I already bought several. Rated 5 out of 5 by water_illy from So beautiful and magical, keep the original series compatible indefinitely I think the reason so many people, including myself, love this game series is because the artwork, music, beauty and mystery in the game is refreshing and spirit lifting compared to all the other dark, dreary, and sometimes gross haunting games that dominate the market. The puzzles are great too, not too hard and not too easy. I also happen to love jigsaw puzzles and hidden pictures too of which there are just the right amount of in this game. This game and the entire Awakening series of game are more than just game, they make you feel like you're part of an epic movie. This is why I strongly encourage the folks at Big Fish Games to do everything they can to keep the glitches and freezes at bay, by developing updates and patches for the entire Awakening series to keep them compatibel with new computers, hand-held devices (PC, Mac, iPads, Android, etc.) and their ever changing operating systems! I, for one, am willing to pay for updates and newly developed compatible versions of the old games over time.